Whilst I don’t officially class as a ‘Fitness blogger’ I find myself feeling at home in the hustle-and-bustle of a uk fitness bloggers words. And Elle really does deliver, offering a really simple stance on health and fitness that anyone can get on board and change their routine today. 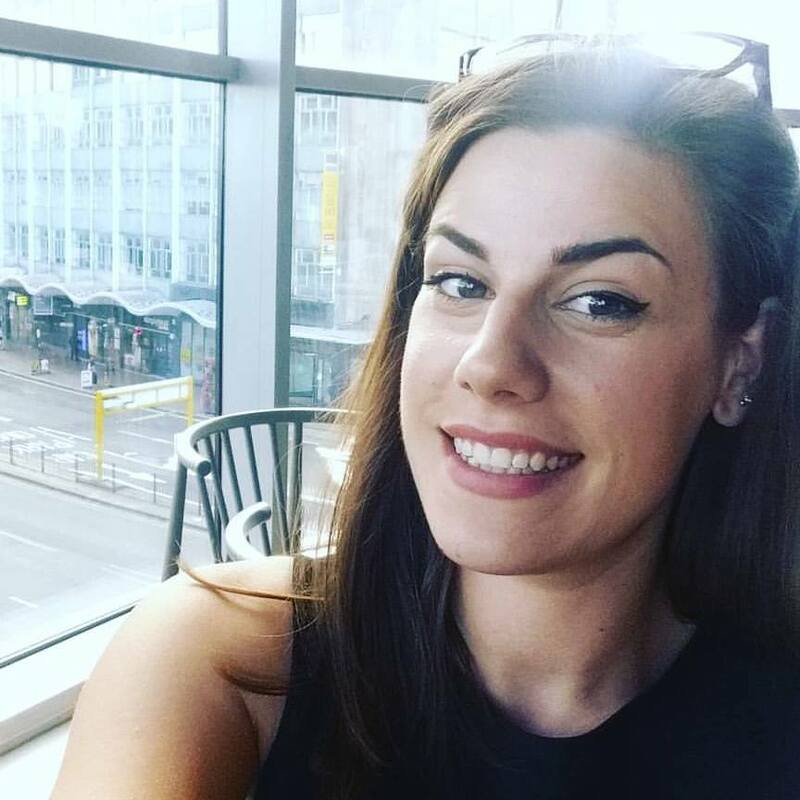 I worry about calling people beautiful these days but this woman (Alana) is absolutely gorgeous, and her blogs not bad either. I feel as though we’re kindred spirits with her style of writing. Everything is passionate about loving the sports your into. If you need a break, have a break – don’t make exercise a chore. 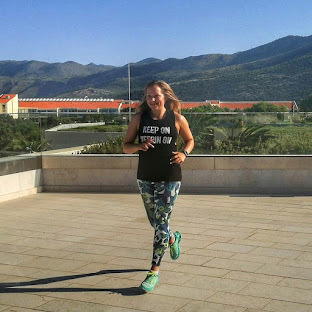 I actually only found Annie’s blog THIS WEEK but her tale of trail running vs running on pavements is exactly my view and it just leads me down a road (pun intended) of more of her posts. I love running, it’s a massive relax for me so to have someone speak about their love for it too – that’s a massive tick in my blog-list. Hannah is a very popular UK Fitness Blogger at the moment and has a massive following but that doesn’t change the amazing Instagram and blog-work she creates. I very recently found Hannah’s page and very quickly fell in love with her uplifting and positive posts but mostly I love her really simple and tasty treats! Another new one for me (I need to get reading more, clearly!) Cat’s blog is really down to earth say it as it is – She’s written a lot of inspirational posts that go with some amazing photos of her fitness prowess from her Instagram profile! It might be a very short list but it’s a very useful one if you’re in need of fitness motivation and inspiration! I need to get myself into the community more as there are far more fitness bloggers than I had first thought and so many of them are stunning the world with their amazing content and gorgeous Instagram photos! Stay fit, Stay healthy, Stay Strong. Do you agree with my list? – Pin it! « What does the word ‘success’ mean to you? Thanks so much for the love Amy <3 …I must've missed this as don't rememebr seeing it before! Aww bless you – No worries I just wanted to highlight a few of you. I’m glad you read it though! !